More than 40% of online purchases made by Chinese consumers are fake. This is shown by the recent report from the Chinese government. This highly charged Alibaba Group e-commerce Taobao and Tmall, whereas nearly 60% of their products are counterfeit. 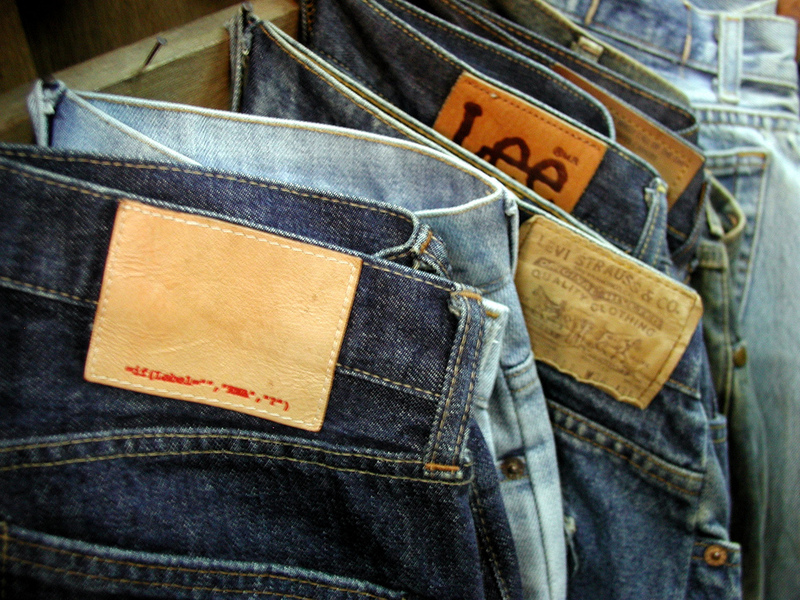 It has implemented a fistfight between the group and the China’s State Administration for Industry and Commerce (SAIC). 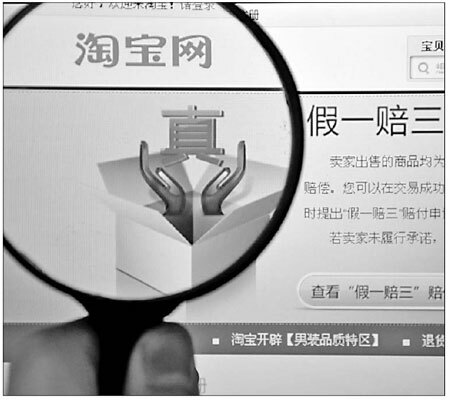 The investigation has revealed counterfeit products on Alibaba Group online trading platforms. One of the leaders of this report declares that Alibaba during long time had been spared by them giving only a little attention to their illegal business activities. However, Alibaba goes too far and must be stopped. Following this, Taobao responded with rough way on its official Weibo account, aiming the SAIC’s department head. 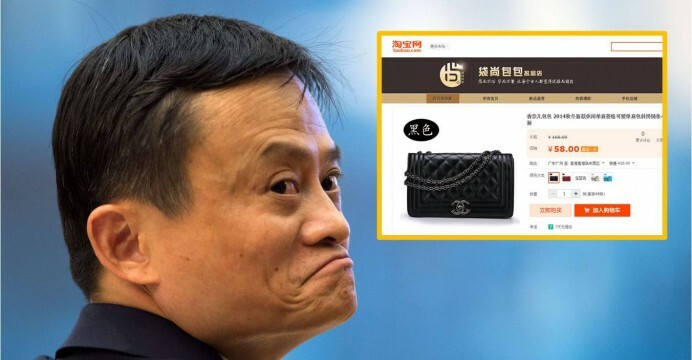 According to Alibaba, statistics are flawed because the investigation was done on only 92 products from 6 Chinese online trading platforms namely Tmall, Taobao, JD, Yihaodian, ZOL and Jumei. The report also authenticates 100% Jumei website products. However, looking more closely, we see that only 3 products from Jumei website Jumei were analyzed against 51 products on Taobao. Furthermore Tmall had 85% of these products certified and JD 90%. Of course, SAIC did not want to explain in details the terms of its investigation. However, he assured have covered more than half a dozen products of all branches (mobile phones, children’s toys, cosmetics and clothing). The problem revealed by Alibaba is that these product categories are not always relevant depending on the site, which is why the online business platform Jumei has had only 3 cosmetics inspection. It is true that for nearly 10 years, the website Taobao has struggled against counterfeit products on its platform. The report of SAIC although questionable methodology, shows that the Alibaba Group has not completed its battle with counterfeit goods. With nearly 7 million shopping on its site, it is difficult for Taobao to always check the authenticity of selling products. This be would like ask to the New Yorker police to forever eradicate all crimes on its territory. Impossible mission! Alibaba has already started a war against counterfeits on these sites and thus removing nearly 87 million listings. There are still a few months he has removed 90 million listings. According to Alibaba Group, the SAIC report has not taken into account the desire of any Chinese consumers to buy counterfeit goods. 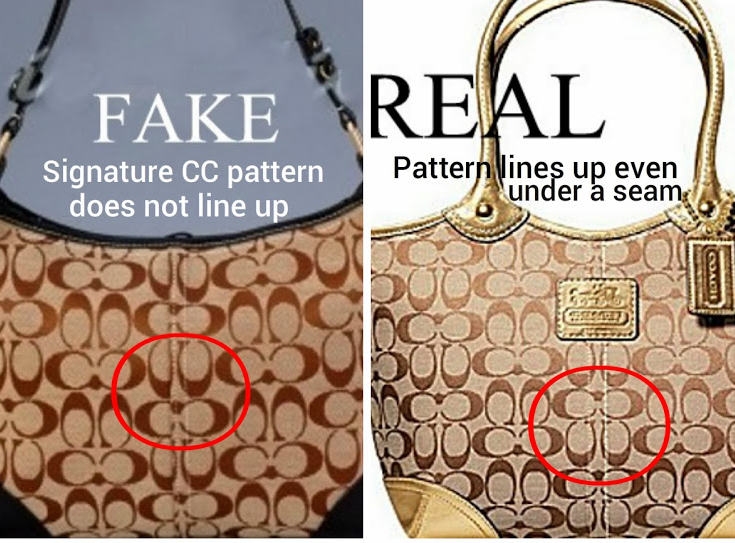 Moreover Taobao is the best online store for Chinese consumers wanting to buy a fake Coach bag. You should also know that Chinese consumers are savvy about the authenticity of products and know what they have to buy and no. Of course we do not forget that some counterfeit goods such as food or toys for children are dangerous for health. 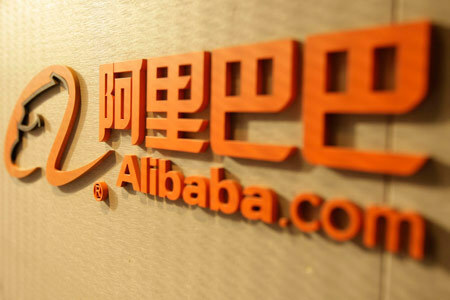 All this affects a lot the popularity and credibility of Alibaba. Its shares have dropped by 4.4%. Investors have increasingly difficult to trust him and raises questions about the integrity of Alibaba Group. In addition, it encourages other online sales platforms to take more market share or enter on this market. Well, it’s not rocket science. Any non-Chinese brand that’s listed on Alibaba is counterfeit. Plain and simple. Nike on Alibaba? FAKE. Japanese NSK ball bearings on Alibaba? FAKE. I think they are just playing dumb.